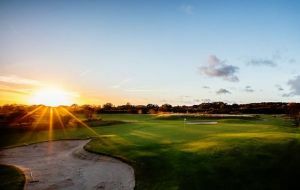 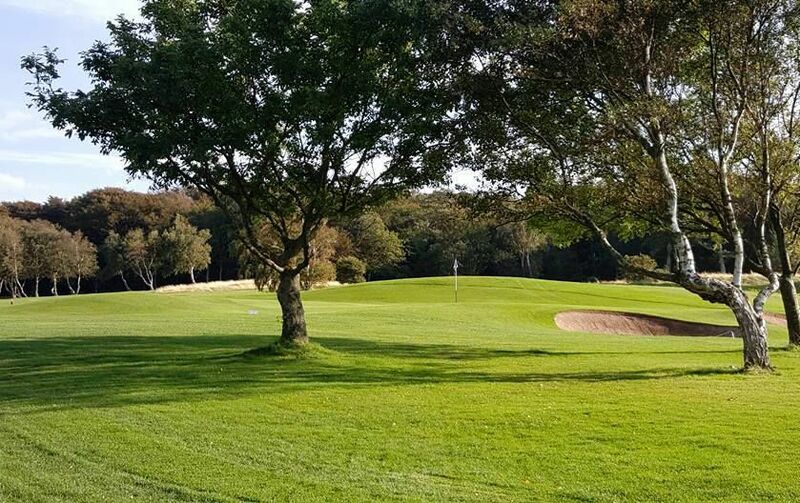 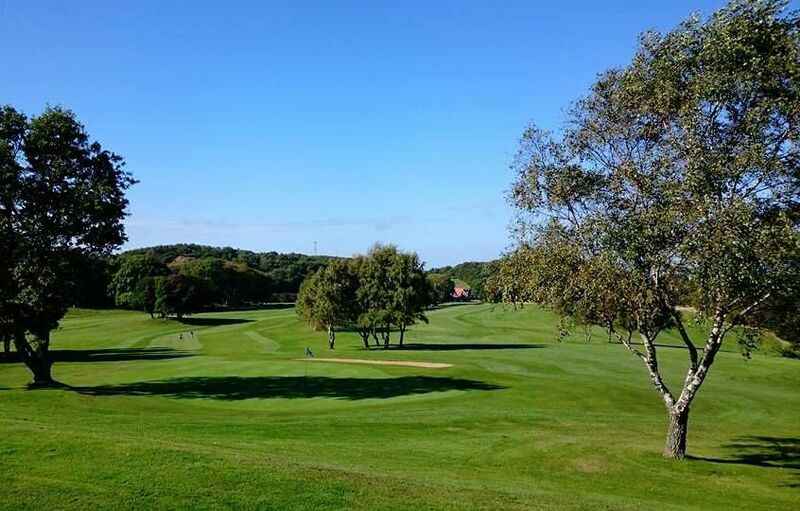 Molle Golf Club’s course is a hilly nature course in one of Europe’s most beautiful nature reserves, surrounded by the Sound sea to the west and the Kattegat sea in the north. 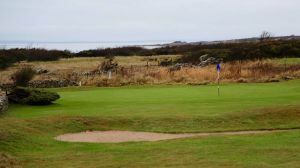 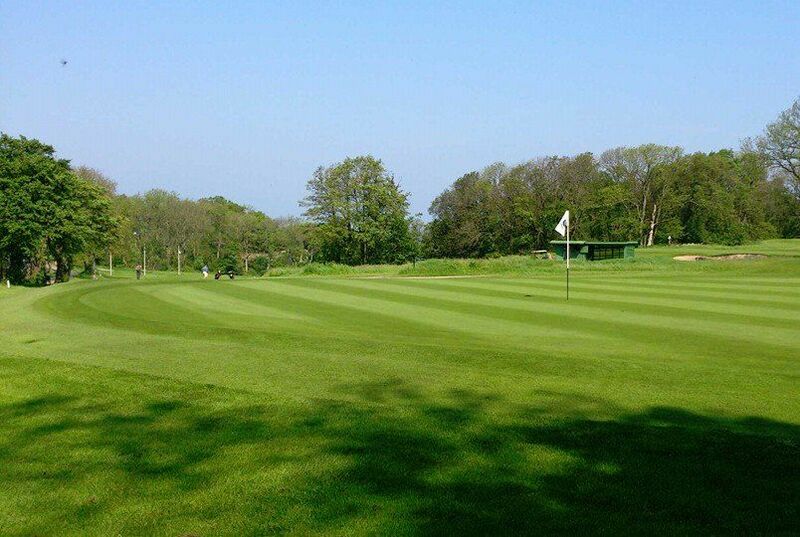 This course is designed by Ture Bruce and opened first time in the year 1943. 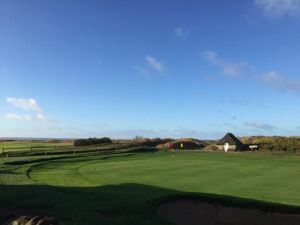 The Par 70 course is a paradise for the adventurous player seeking a true challenge on a course where the laws of nature rules and where it hasn’t been allowed to alter its origins very much. 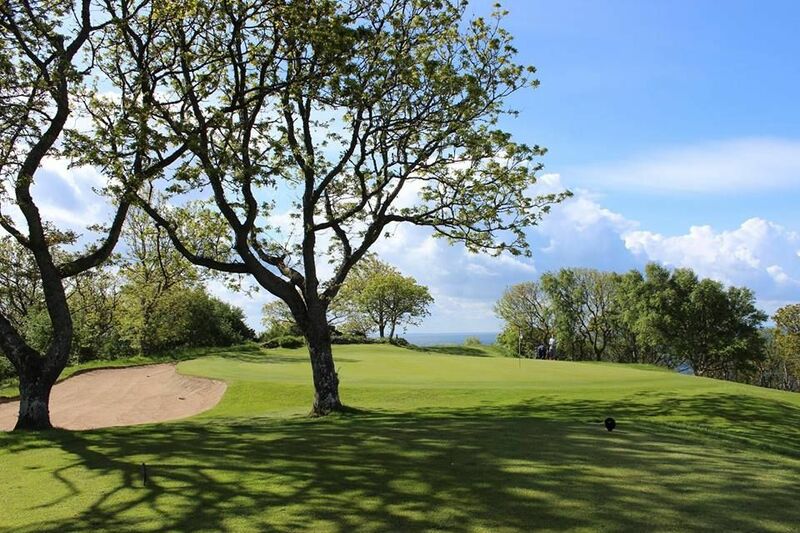 In the middle of Kullaberg Nature Reserve and high above the blue seas nestles Mölle Golf Club. 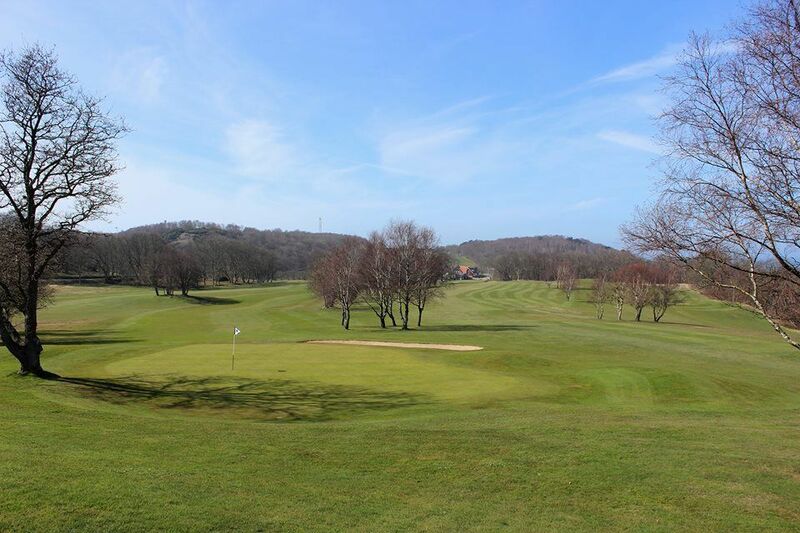 With its elevated position and stunning sea views. 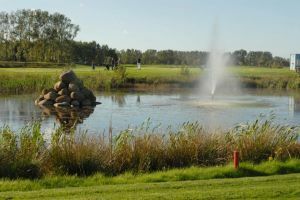 Möllle Golf Club offers you a challenging and truly memorable game of golf. 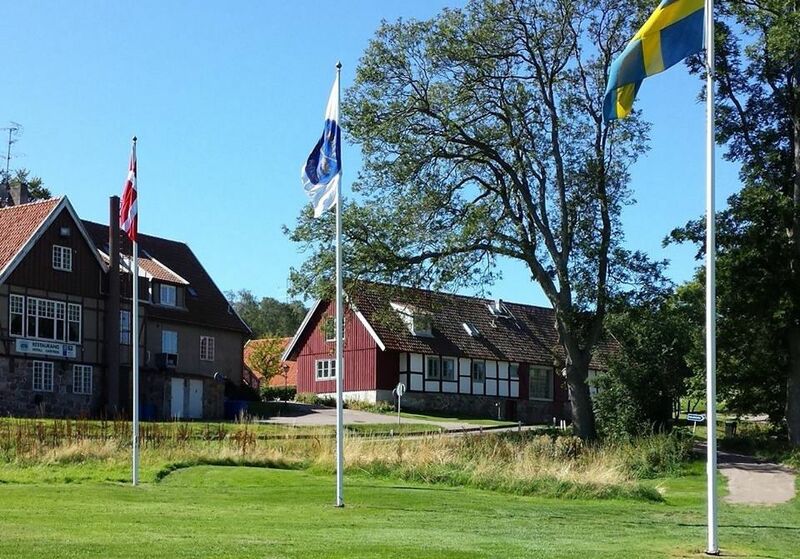 Mölle Golfklubb - Mölle GK is not yet in our pool of Golf Courses for orders.